Add definition to your designs with our all new Simple Toggles Template. Create a variety of simple and creative toggle clasps to bring your metal clay jewelry projects together. This easy to use template allows you to mix and match the inside shape with the outside shape and toggle style. Toggles can be cut out with a needle tool or the shape impressed in clay, creating your own unique toggle clasp. Add texture or unique designs to the toggles to match any jewelry piece. This template offers unlimited design possibilities to set your jewelry apart from the crowd. Use with our Integrated Findings and Bails Template to make integrated findings for any of the toggle shapes shown. You can also watch videos on how to use the Simple Toggle Template. Save money and make your own clasps for your metal clay jewelry creations. 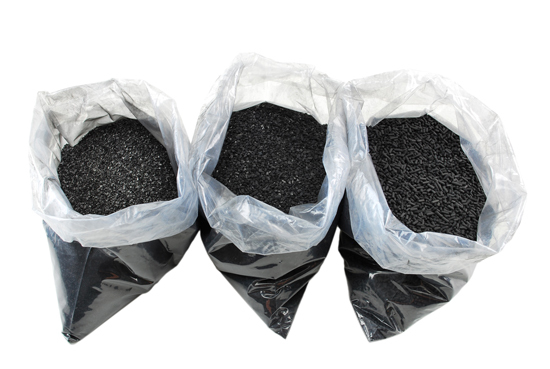 Use with any metal clay or sheet metal. 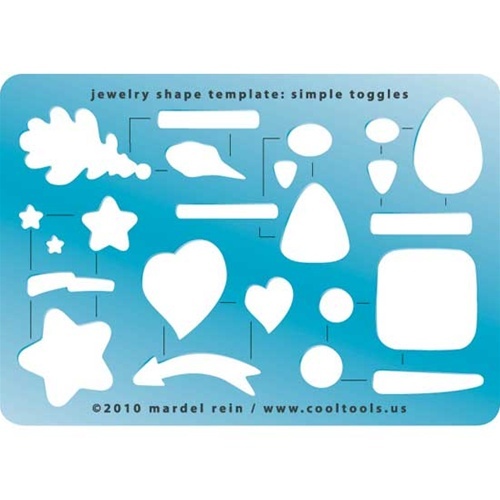 Our Jewelry Shape Templates offer you ways to complete you creations fast and easy. Find unique and innovative metal clay design and productivity solutions designed by a Mardel Rein right here at Cool Tools.